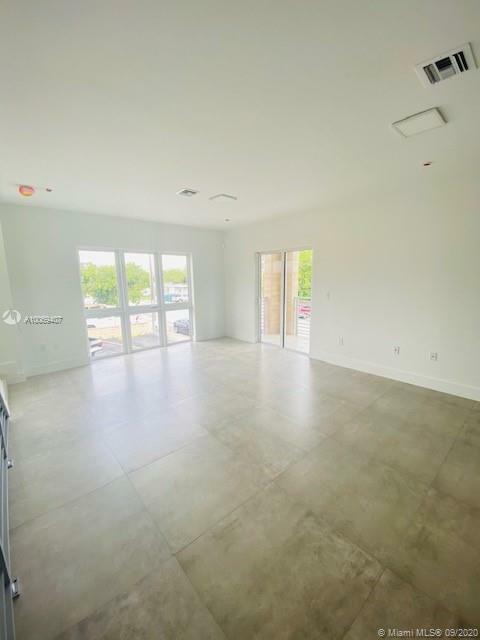 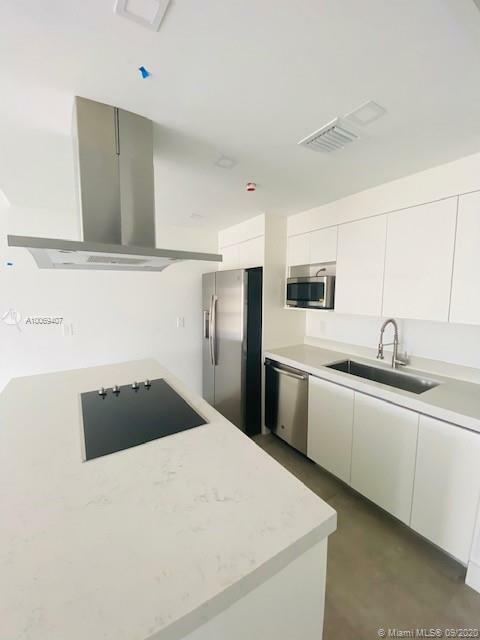 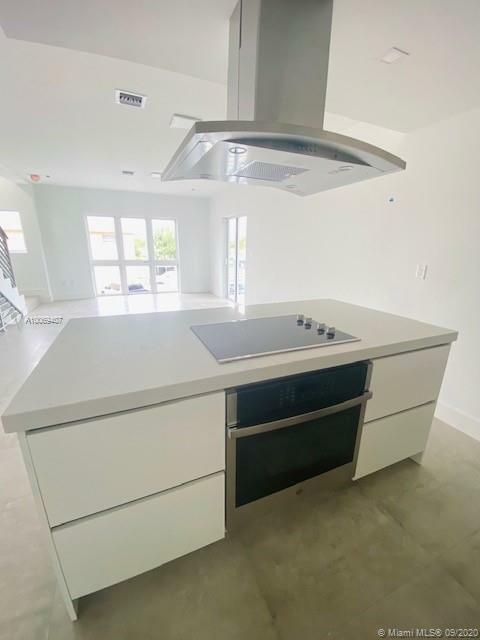 West Brickell Town Homes is a project with five townhomes, each unit has three stories, 3 Bed 3 1/2 Baths, 2000 sqft living area and 2300 sqft total area, and 2 parking spaces. 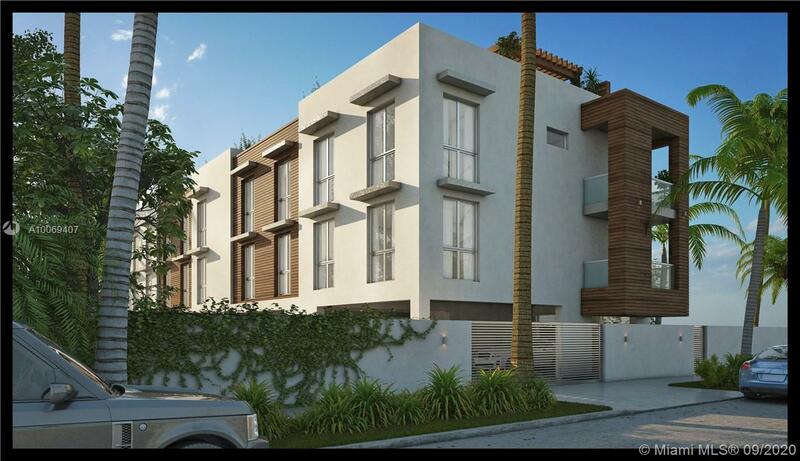 Luxurious development, with The Latest Smart Technology. 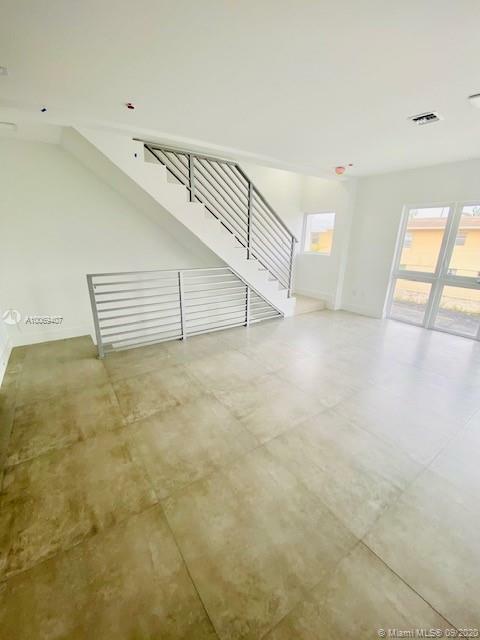 Located just minutes way from Brickell Financial District and nearby parks include Triangle Park, Southside Park and Jose Marti Riverfront Park. 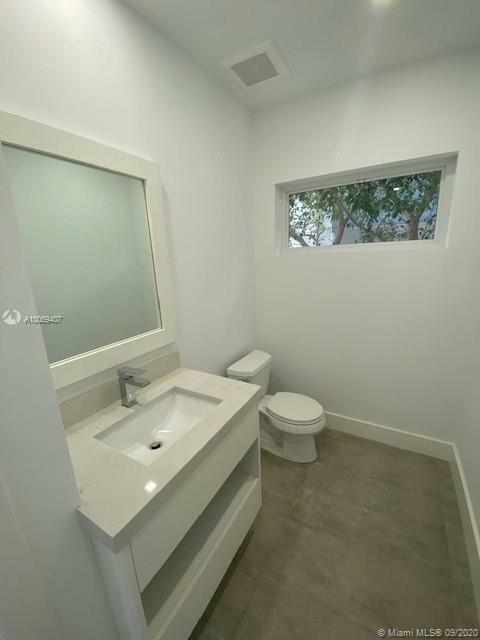 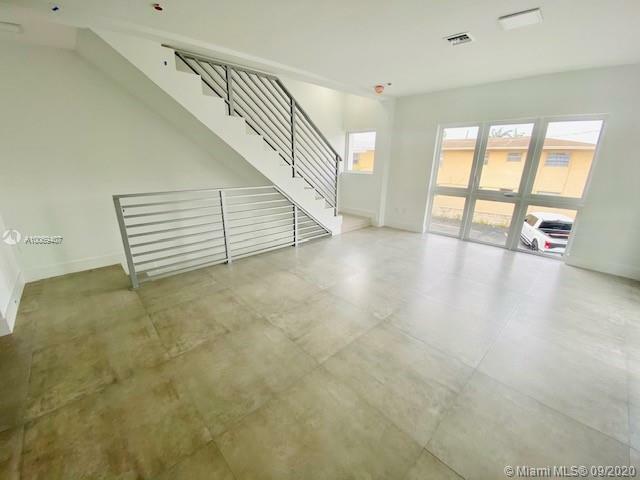 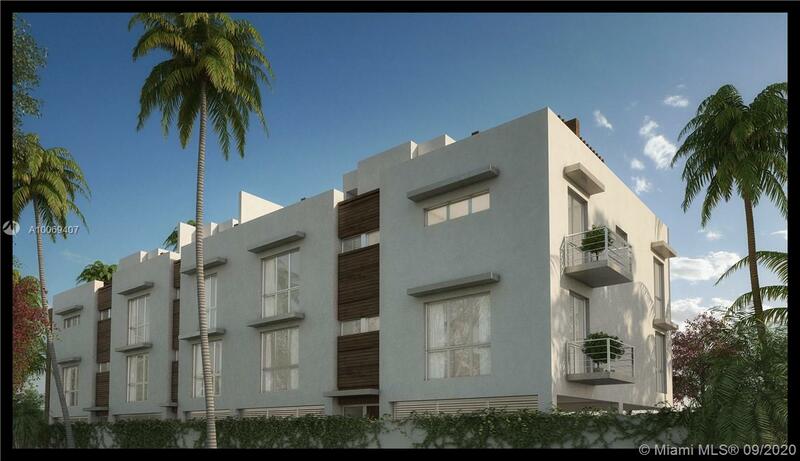 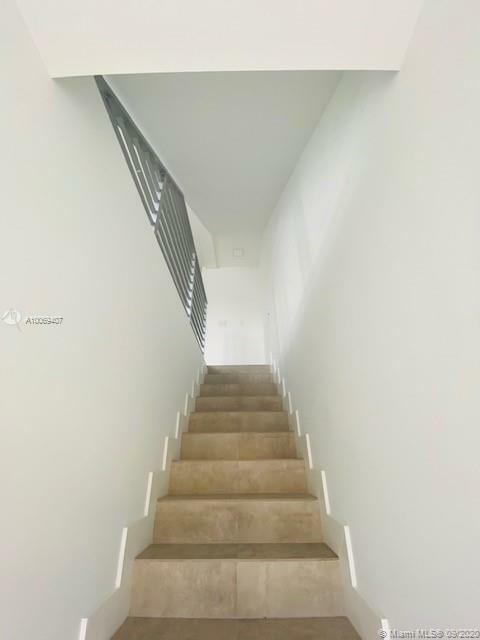 "434 Sw 10th St #1 Miami, FL 33130"